Netflix's release of the series '13 Reasons Why' has prompted more than 900,000 Google searches on suicide, including instructions on how to do it. 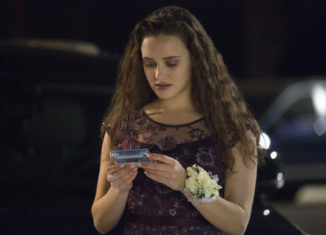 The series tracks a high school girl who leaves audio tapes detailing the reasons for the decision to end her life.Critics of the series say it shows suicide as an inevitable conclusion to the "adversities" of life. But Netflix executives defended it, saying the "tough" subject matter sparks much-needed discussion, adding that special warnings with suicide prevention contact information were given for the more graphic episodes.